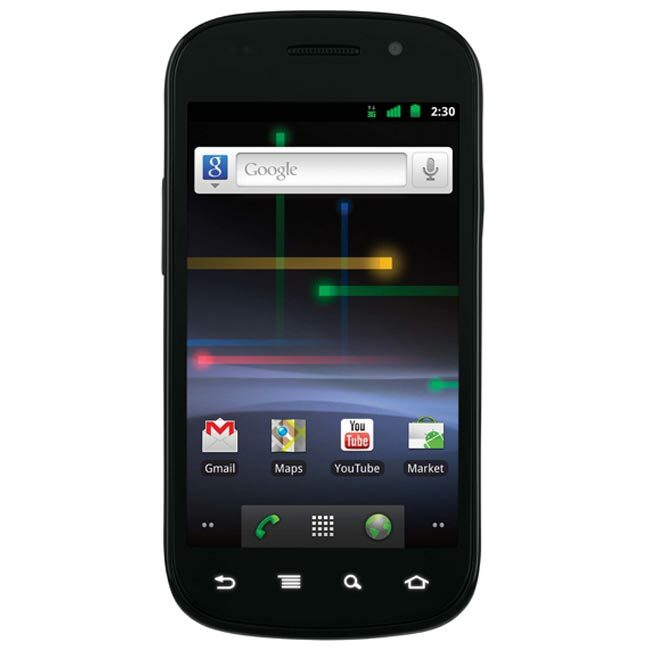 The Google Nexus S was due to go on sale in the UK today, but the Carphone Warehouse and Best Buy have just announced that the Nexus S wont go on sale until the 22nd of December. There are no details on why the Nexus S has been delayed, although it could possibly be due to the bad weather we are having here in the UK, which could have possibly delayed deliveries of the Nexus S smartphone to stores in the UK. Earlier today we heard that the price of the Nexus S had been dropped to £429, and is now also cheaper on contract than was previously announced.